Before I dive into the meat of this discussion, allow me to set up some context. It’s crucial to remember that the Anthem VIP demo is not representative of the final build. 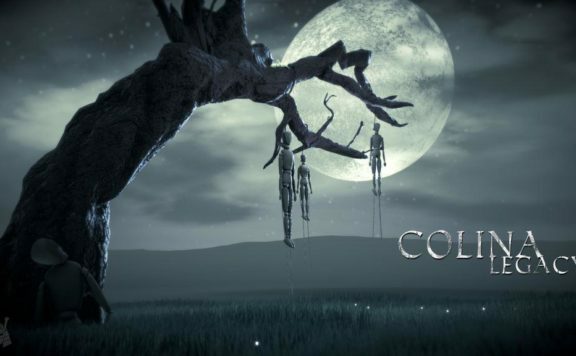 Moreover, I’ve never played a demo that was this different from its intended final build. 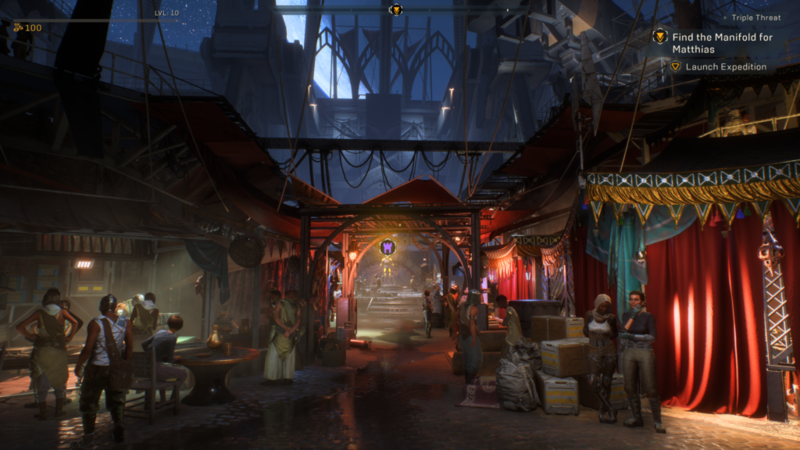 BioWare’s Mark Darrah, the Executive Producer on Anthem, tweeted just how different this demo build is compared to the final build. In short, the demo starts you in the middle with no tutorial and no pilot picker. The balance is completely different, as is the economy. As expected, there are six fewer weeks of bug fixes in this demo build, in addition to only one story arc. Crucially, the PC controls are less nuanced, and a few things have been “renamed for clarity” in the final game. This context is crucial to understand where my impressions come from. Keep a few things at the forefront of your mind as I discuss my thoughts, primarily the economy and PC controls. Finally, it is worth repeating just how powerful first impressions can be. This might seem obvious, but in my experience talking to people over the years, this one key factor is frequently forgotten. Keep in mind, this VIP demo is the first time most players are playing Anthem. 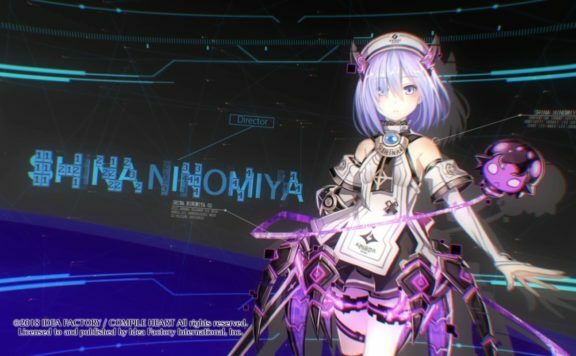 All their future opinions on the game will be consciously and subconsciously compared to their initial impressions with this demo — myself included. All good? Good. Now let’s jump in. I’m playing the game on an overclocked i7 8770k, 16 GB DDR4 memory, an RTX 2070 (my poor 2080 Ti is in RMA), with the game running off an SSD. I’m able to maintain 60fps for the most part while running at 1440p, with some dips occuring in heavy combat scenes when literally everything hits the screen. First impressions are that the demo build has pretty vague graphics options. 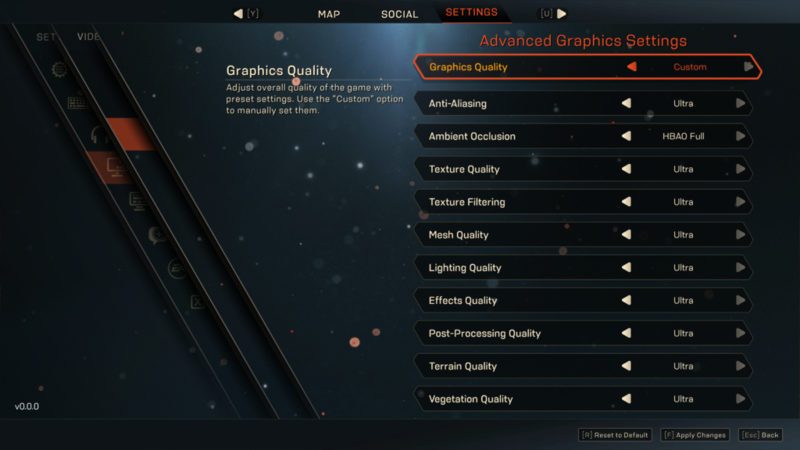 Considering how extensive Ubisoft’s graphics menus have become these last several years, it’s disappointing to see this build appear incomplete by comparison. Here’s hoping that the final game has better options, with tooltips, screenshots, and more fine control. The PC version also completely lacks an FOV slider for first and third person. The hub area in Fort Tarsis is entirely first person, and the default FOV in this demo is very constricting. Again, with other first and third person titles on PC including an FOV slider, I’m really hoping the final build includes one. It seems that the game overrides your Windows settings for mouse acceleration. There is a workaround here, but this is something that absolutely must be addressed and fixed in the final build. This directly affects the flight and swim controls with keyboard and mouse. And oh boy, the PC controls for flight and swimming are absolutely atrocious. I feel like I have zero control when in flight or underwater, to the point of having a legitimate detrimental effect on the gameplay. 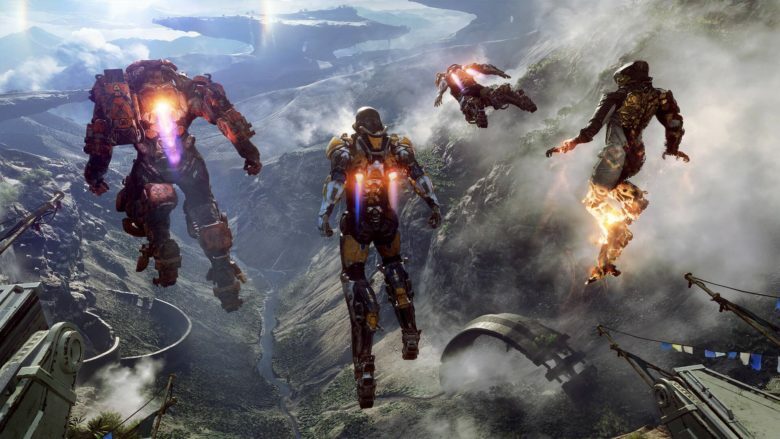 Combat involves a lot of flying around simply given the verticality of Anthem. The atrocious PC controls here legitimately put you at a disadvantage in the heat of combat, something no one wants. This is alleviated by moving to a controller, but for the majority of PC gamers who prefer the precision of a keyboard and mouse, the current Anthem PC controls do them no favors. This is something which absolutely must be addressed for the final build. Combat itself actually feels good. 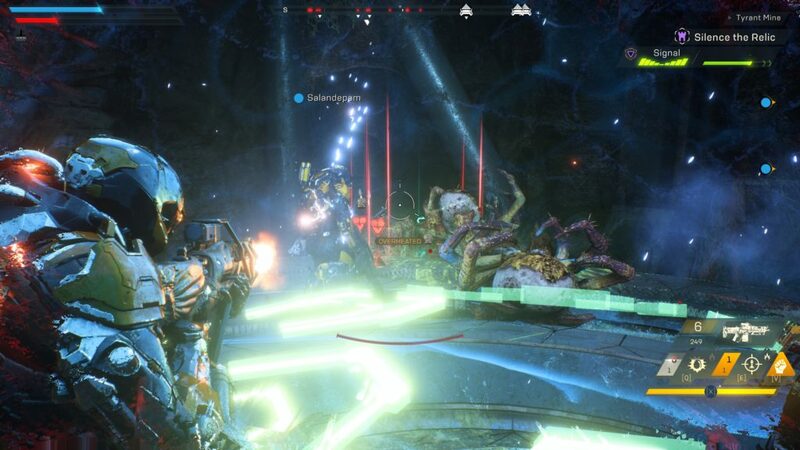 I do like the core shooting and skills mechanics offered in Anthem. The Storm’s set of skill in particular are truly epic. This is by far my favorite Javelin. If anything, I feel the combat could be tweaked a bit to feel more punchy. It’s not quite Destiny in feel — which in my opinion has some of the best shooting mechanics on PC — but is still pretty good. Within Fort Tarsis itself, you can walk around visiting vendors, chat with a few NPC friends, and customize your Javelin. As a hub, Fort Tarsis is an interesting beast. 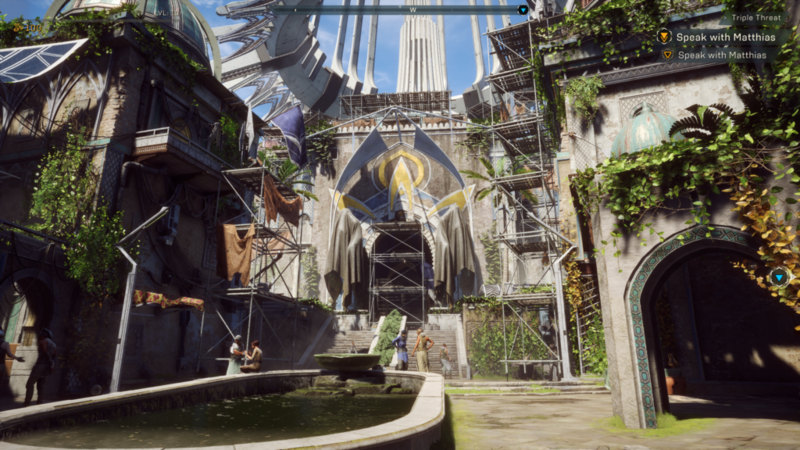 Compared to the open world, Fort Tarsis feels strangely isolating. It’s nowhere near as bustling as was portrayed in the 2017 E3 demo. NPCs apart from your “friends” here don’t really engage with you, which feels odd when considering you’re supposed to be some badass Freelancer. In contrast, the open world has some pros and cons to it. I legitimately do like the verticality of the open world, and just how big it is. There are parts of the map I haven’t explored yet in this demo, and I suspect I won’t get around to them. However, the map feels barren with no NPCs or variety between areas. 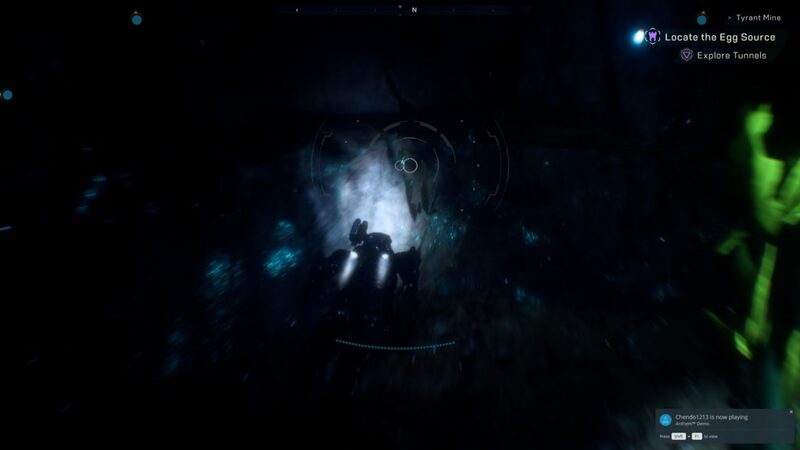 Again, this might just be because of what BioWare has chosen to showcase to gamers and the final map may have more to it. But from what I saw at least, it felt quite barren and homogeneous. Let’s talk about the UI. 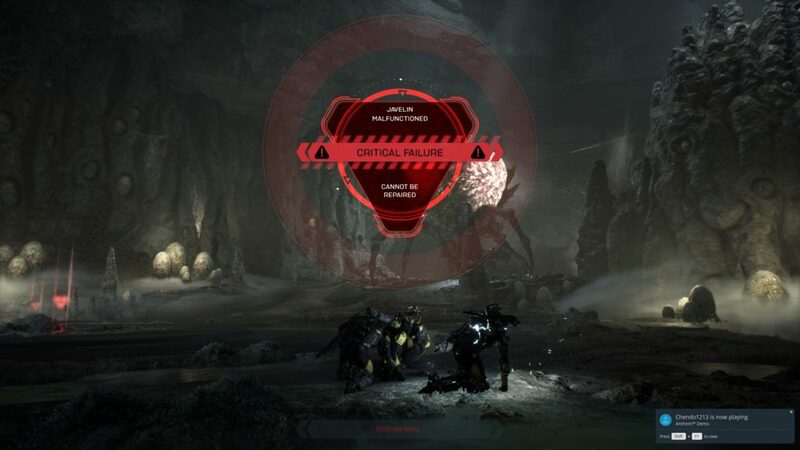 The UI in Anthem is some of the most over-designed unintuitive UI I’ve ever come across. We’ll start with the conversation UI first. The conversation UI has numbered choices, but instead of being stacked as expected, they’re placed side by side. Intuitively as a PC gamer, because these choices are placed on the left and right, you want to hit Q and E. But your options are 1 and 2. Not only that, but you can’t just tap 1 or 2. You must hold your choice for it to activate. This is just poor design. There’s a reason why conversation UI on PC is displayed in a stacked format. It’s intuitive and just works. Why break what didn’t need fixing? 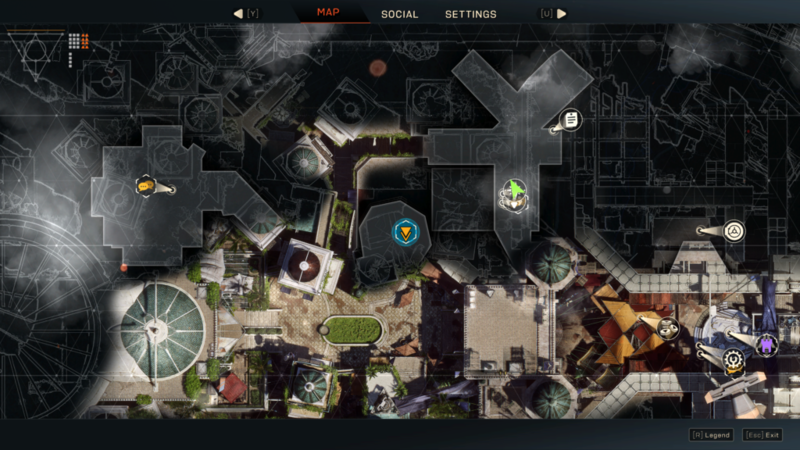 This over-design extends to things like the mission select screen and map itself. Why are things displayed in a weird blade layout? These things might work fine for a controller, but not with a keyboard and mouse where you simply want to click on things. As for the map, well, it’s nigh on unintelligible. I feel like BioWare went with flash instead of prioritizing utility here. It’s almost as if they went with only trying to look cool instead of looking cool and being functional. These are some very bad UI design choices. Unfortunately, I don’t think this will change for the final build. Mission structure is incredibly repetitive. While the combat feels good, the actual missions are insanely rinse and repeat. Collect X, deposit at Y, defend Y against waves of AI. This repetition was so thoroughly reinforced when I played through the dungeon with my buddy on Saturday. It didn’t matter where we were above ground, in a cave, or in the boss arena, this mission structure was the same. This repetition got stale very quickly and honestly isn’t fun. This is exacerbated by the fact that the enemy AI is incredibly dumb. Again, it didn’t matter where we were, the enemy AI reacted the same way. They spawn and rush towards you while you’re sat there spraying them with bullets. They didn’t try to flank us or anything. In fact we could discern no actual tactics used by the AI. They simply rushed us. That doesn’t make for fun gameplay. By the time we got to the boss, any perceived notion of challenge was thoroughly dispelled. We knew the boss wouldn’t have any phased tactics as bosses tend to have in various other games. So all we had to do was sit there, shoot, wait for the boss to retreat to spawn ads, then gun them down as they mindlessly rushed toward us. We rinsed and repeated until the boss was taken down. Some might find this fun, but I do not. I want a challenge which forces me think and play differently, not simply a numbers game trying to disguise itself as a challenge. Other things? Well, I do like the fact that all Javelins can use all weapons — at least from what I saw. From what I gather, it seems the class differentiation will be down to skill restrictions. 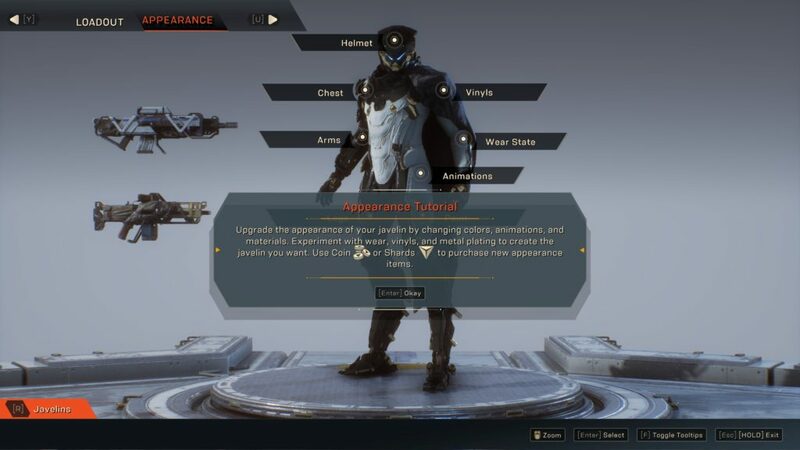 I also really do like just how much customization there is in Anthem. Seriously. There’s a lot. No doubt, players like me who spend hours making their character truly their own will appreciate this. However, let’s circle back to what I discussed at the top of this piece. The economy in this game is not final nor balanced. This means the in-game cash store is not yet enabled. 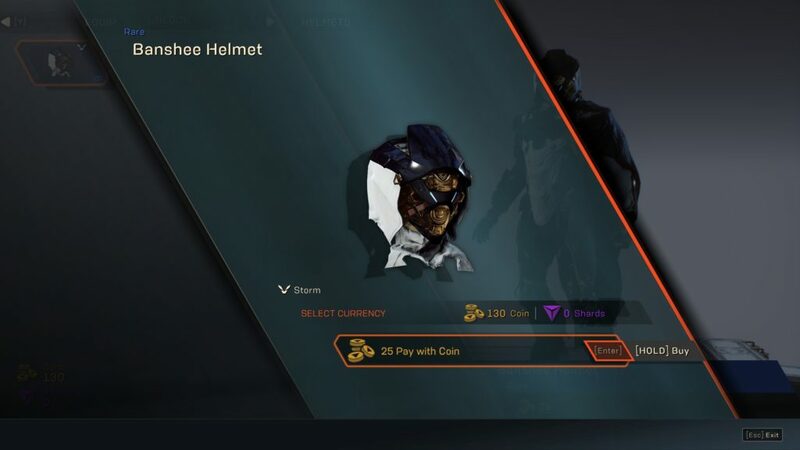 This also leaves the door wide open for EA to step in and make cosmetics far more expensive, forcing players to either grind more, or frustrating them in to handing over real money for customization. For those who may say, “it’s just cosmetics, they don’t affect gameplay,” let me say this. If cosmetics weren’t intended to be gameplay, developers wouldn’t include them in games to begin with. You’re meant to go in and customize your character. Cosmetics may not affect gameplay from a stats standpoint, but they absolutely have a great psychological gameplay effect. This cannot and should not be discounted nor dismissed. Cosmetics do affect gameplay. Even if you specifically may not engage with them, countless other players do. This clearly raises red flags for me because EA is EA. I can very easily see them exploit players for more money on top of the $60 entry fee they’re charging for Anthem. This “recurring monetization” is an awful exploitative trend which I find deeply unfortunate. I certainly hope these cosmetics can be earned with reasonable gameplay and don’t frustrate players into forking over more money. So what does all this mean? 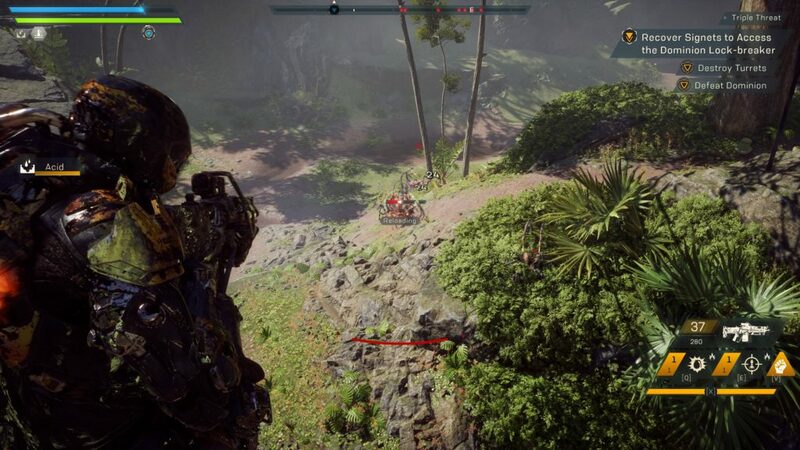 Well, Anthem’s demo still needs a great deal of work technically. I encountered several freezes and crashes requiring me to restart my PC. These things simply must be ironed out for launch. It’s not entitled for consumers to expect a working product on Day 1. The UI is a mess, the mission structure is repetitive, and the enemy AI is quite dumb. The PC flight and swim controls in particular are atrocious and absolutely must be fixed by launch. Fort Tarsis feels a bit bland and blah. On the positive front, the combat mechanics are solid and feel good — great, even. The Storm Javelin is legitimately amazing. The open world’s verticality is a welcome feature, as is the extensive customization on hand. 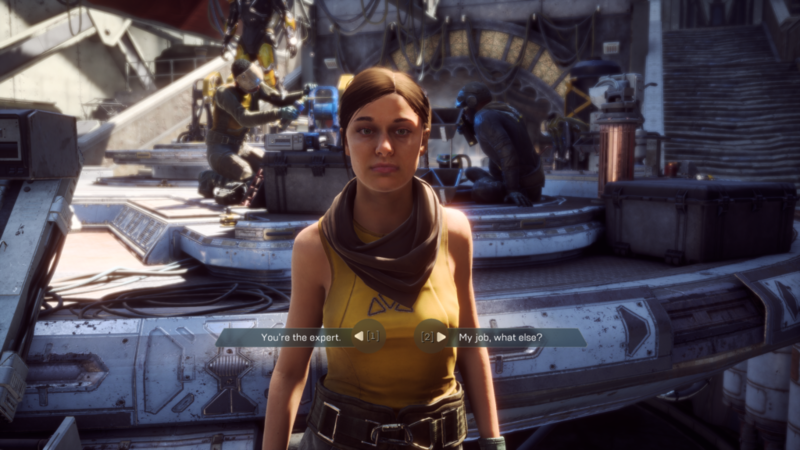 As a whole, this demo of Anthem leads me to believe that it’s not a good game, but it’s not a bad game either. It’s just very…meh? I’m not impressed, nor am I disgusted beyond belief. This game is almost there for me. Anthem has another beta beginning on February 1, so I plan to hop in and check out what’s changed and what hasn’t. Make no mistake. 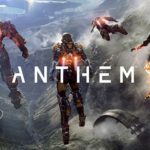 Anthem is EA’s Games as a Service (GaaS). This is their response to Destiny and The Division. GaaS is a worrying trend because these publishers want to monopolize your time. Once they’ve monopolized your time, they have your wallet. I fundamentally believe there is a way by which GaaS can provide legitimate value and feel fair while not feeling exploitative. For Anthem specifically, everything hinges on the final implementation of the economy. However, in this industry, my cynical notions tend to be correct. I want Anthem to be good. I want BioWare to address the lingering issues present in this demo. I want cosmetic rewards to not be a grind to the point of frustrating players into forking over even more cash. But this is EA. 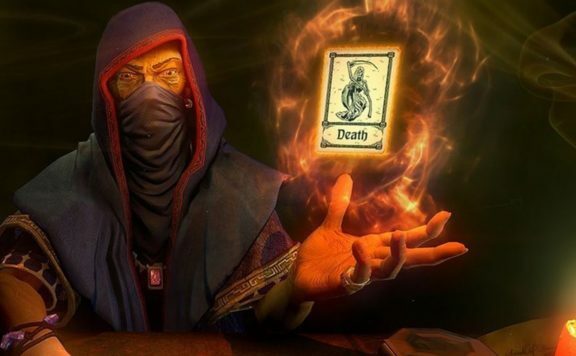 I have a strong feeling that the final game’s balance will be tipped in EA’s favor. I hope to be proven wrong here, but like I said, my cynical notions tend to pan out. Let’s see what the February beta of Anthem brings. 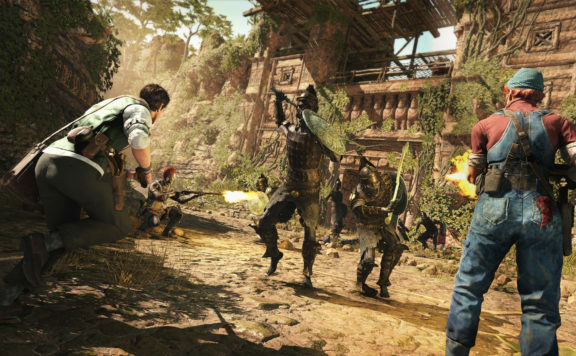 Strange Brigade – The Sunken Kingdom DLC Is Out Now! 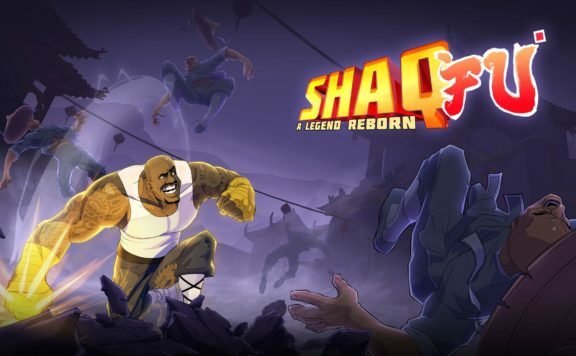 Good review, it was a very rocky start to get into the demo when it first launched, In my opinion the game feels like WarFrame+Destiny+Deadspace all mixed together with some slight differences. there were a few times I was fighting and the areas felt like Destiny especially when the no respawn banner popped up.